Everything Warehouse has more than 25 years of experience in warehouse racking and shelving systems. 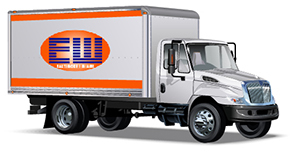 Strategically located in Baltimore, Maryland, we serve the entire East Coast and can ship pallet rack systems or warehouse equipment nationwide. We also export to the Caribbean. Whether you are looking for new or used, to buy or to sell, let us be your ultimate resource. Our purchasing consultants are here to get you the best possible price on any new or used industrial shelving you may need. Reach out to us today to learn how we can better design and plan your commercial space. Pallet racking installation projects are handled quick and efficiently by our team. We begin with approved warehouse planning and follow all design layouts, making your warehouse racking installation as smooth and worry-free as possible. 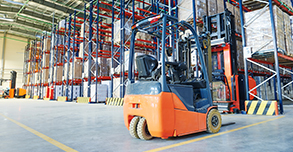 Our crews let you handle your business while we handle your warehouse planning. They understand that expert installation is as important in meeting your needs as the type of rack system you choose. CALL US TODAY, TOLL-FREE AT 1-800-380-7816. ..